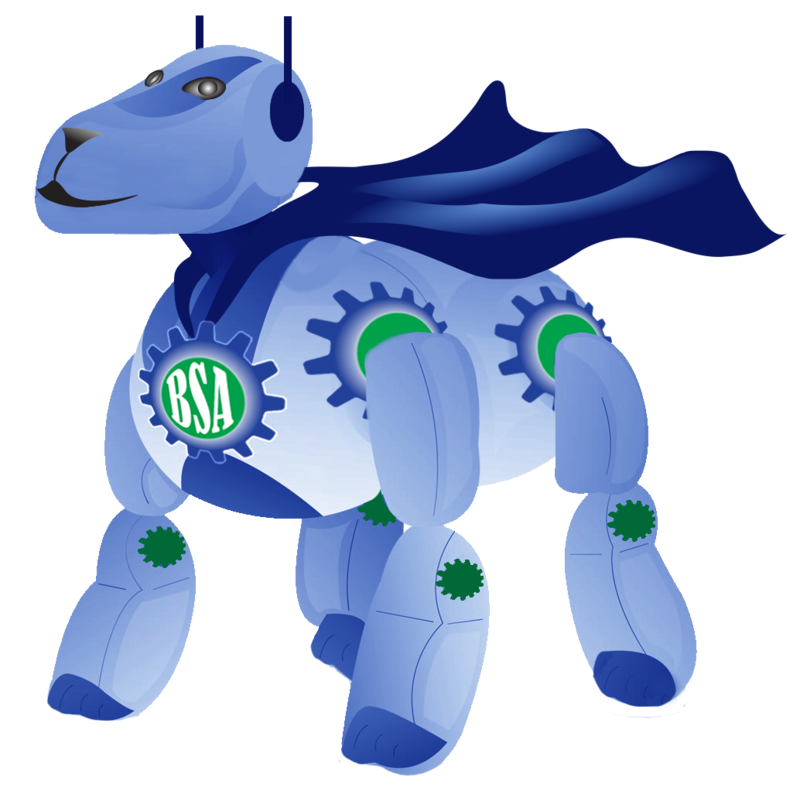 NAME THE BSA MASCOT CONTEST! Please join us in welcoming our new addition to the Bolingbrook STEM Association family! We’re beyond excited to introduce to you, our new robotic canine mascot! We would like to include everyone in the fun by rolling out a “NAME THE BSA MASCOT CONTEST!” The winner will receive a free Summer Break STEM Camp session for their favorite student between the ages of 4-18! To participate, please email your full name, phone number, and your mascot name recommendation tomailto:info@bolingbrookstem.org by the contest deadline, Wednesday May 16th. The new name and winner of the contest, will be announced at our upcoming BSA Family STEM Night Extravaganza, taking place on May 19th from 3-6pm at the Bolingbrook Recreation & Aquatic Center (BRAC).